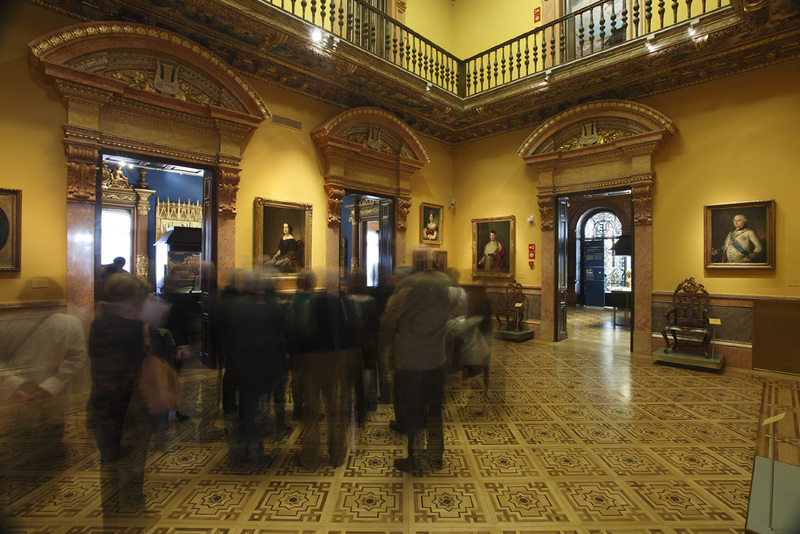 The Museo Lázaro Galdiano is a result of the generous spirit of collector D. Jose Lázaro, who left to the Spanish state under his will of 1947 his house, library of 20,000 volumes and 13,000 artworks. 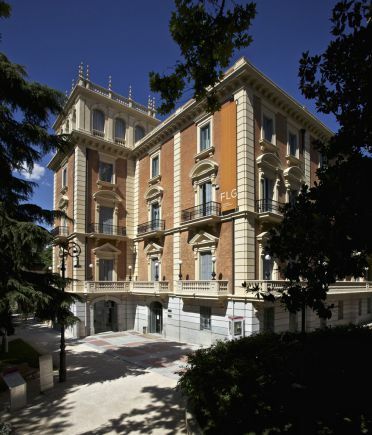 The museum was installed in the neo-Renaissance palace that was the Lázaro family home and opened in 1951. 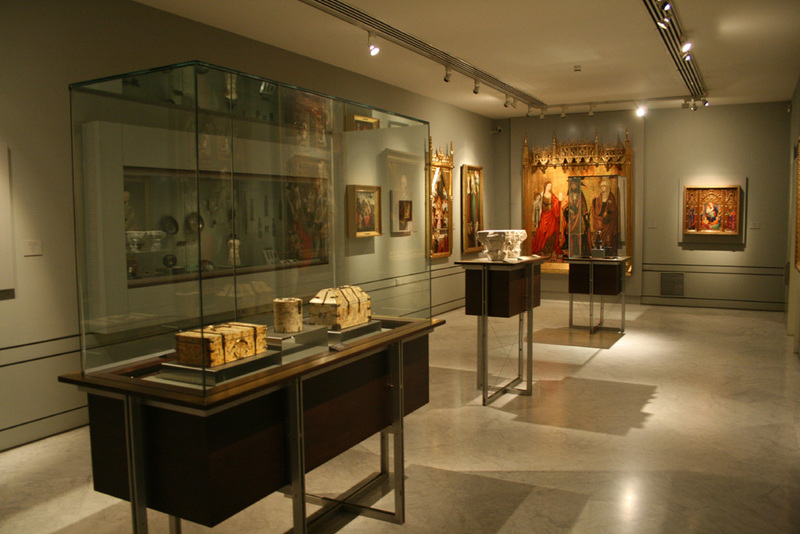 In 2005 it was restored, with a rearrangement of the collections that highlights the importance of Spanish art. The museum spaces evoke the places where the collection was enjoyed by the leading intellectuals of the time. 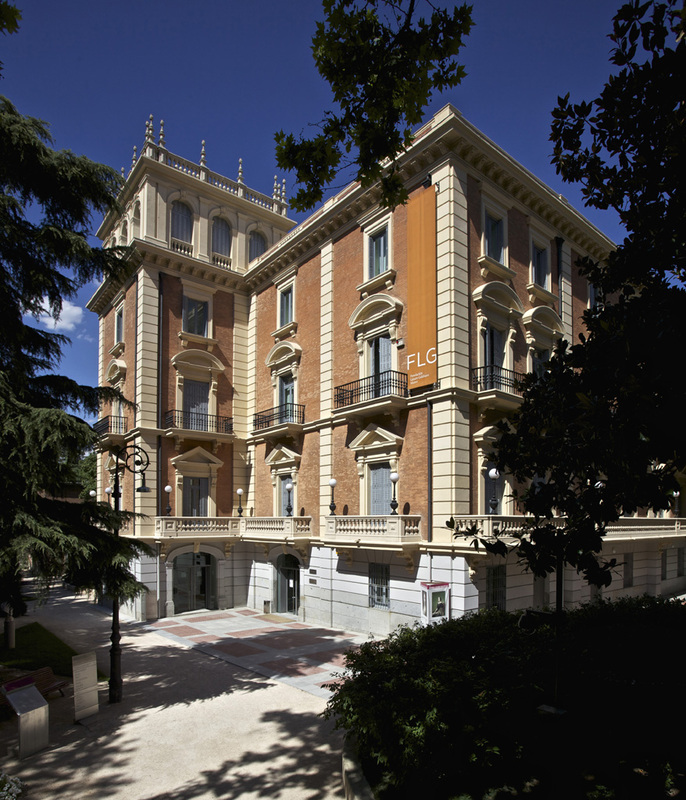 Works by Goya, El Greco, Velázquez, Reynolds, Isenbrandt, Hubert van Eyck and Constable coexist with important collections of sculpture, ivories, enamels, bronzes and textiles. José Lázaro took special interest in Hispano-Muslim art and art of the first Spanish Renaissance.